It’s time to celebrate the Holidays! 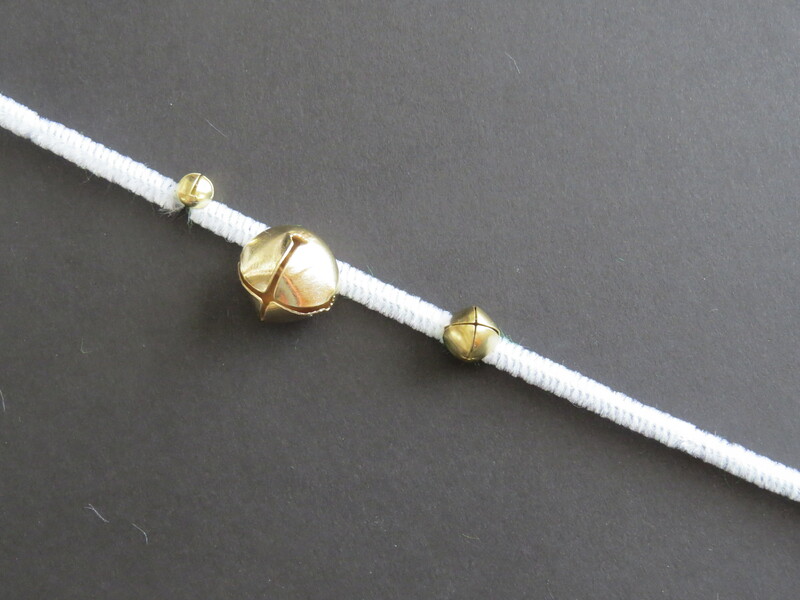 Let’s jingle with jingle bracelets and jingle ornaments. 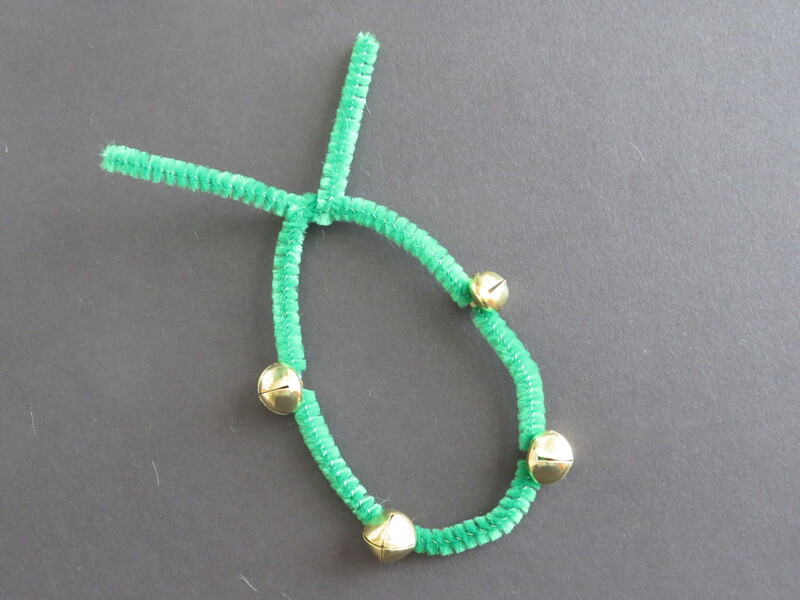 Thread the jingle bells through the pipe cleaners. 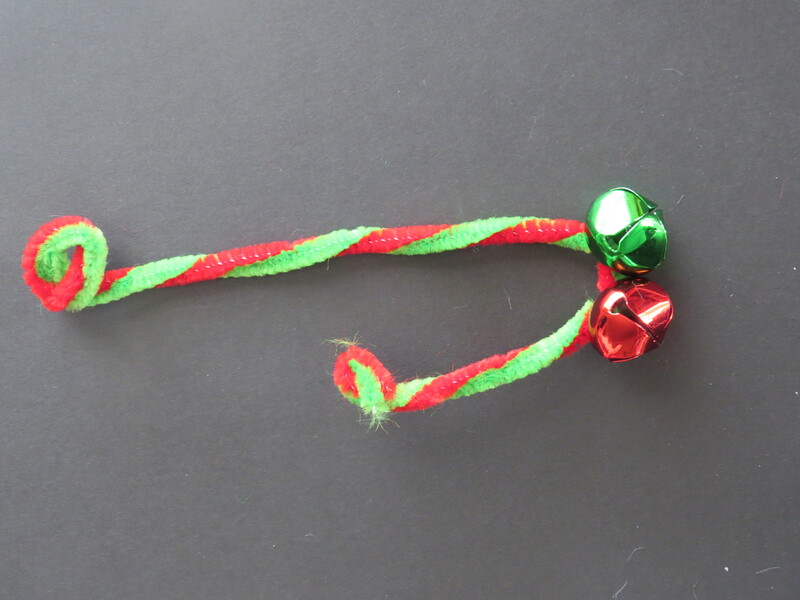 Create jingling candy cane ornaments. 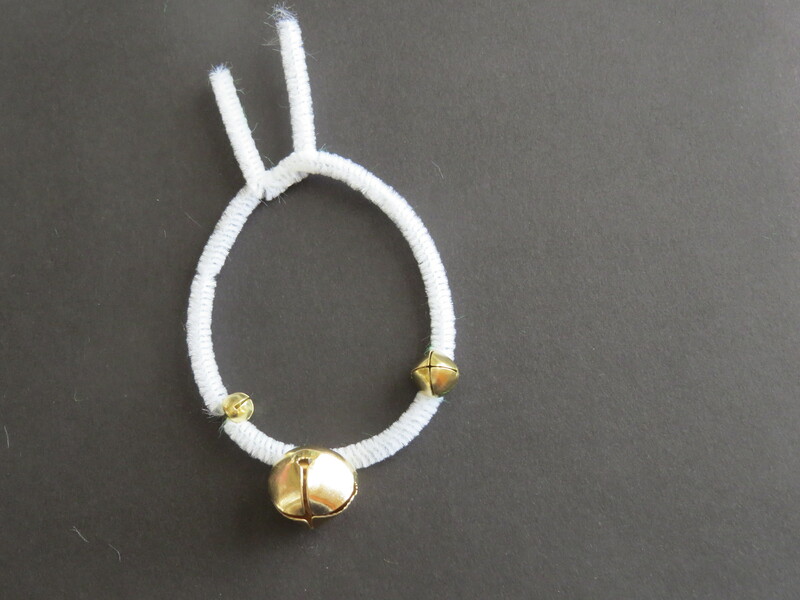 Or make a jingle bells wreath.